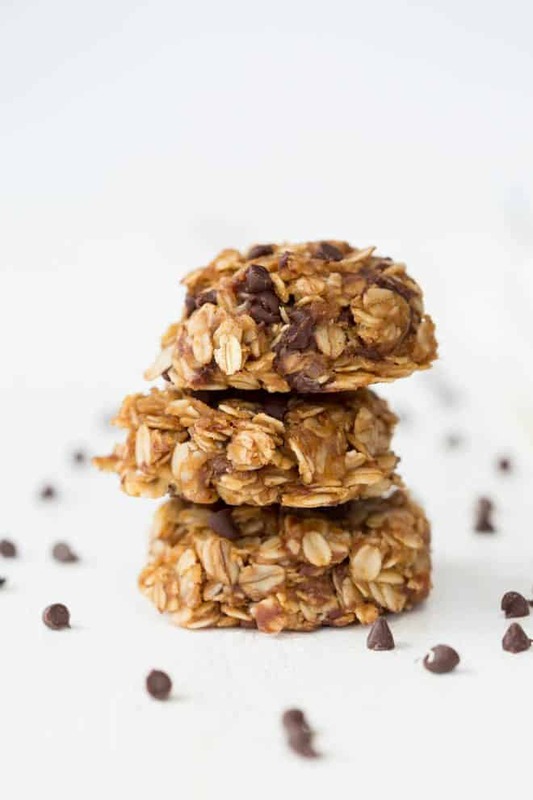 Combine a few simple ingredients and enjoy these Healthy No Bake Chocolate Peanut Butter Oatmeal Cookies for breakfast, snack or dessert! Kids and adults will love these naturally gluten-free and dairy-free no-bake cookies. Let me introduce you to my newest snack obsession. 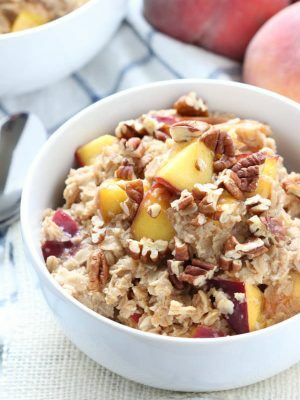 Banana Berry Crunch Baked Oatmeal was the most popular recipe on my site in 2017 and I’m sharing another breakfast or snack option made with oats. Made with minimal ingredients, these cookies are a healthier alternative to a standard cookie or granola bar. Eat them for breakfast, snack or dessert. Who said you couldn’t have cookies for breakfast? 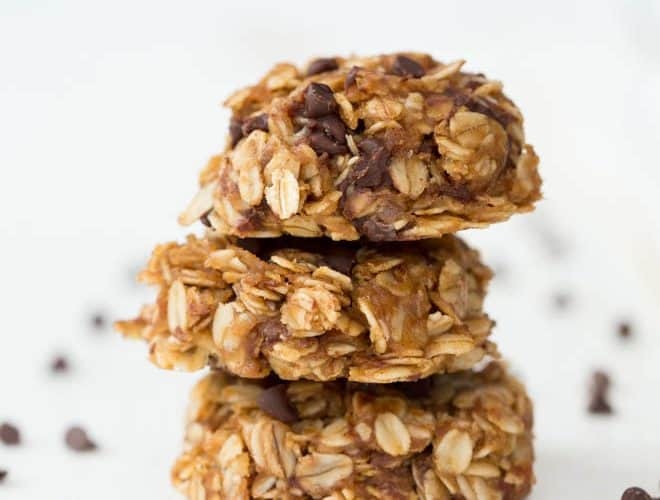 Healthy No Bake Chocolate Peanut Butter Oatmeal Cookies are the perfect snack for kids and adults. 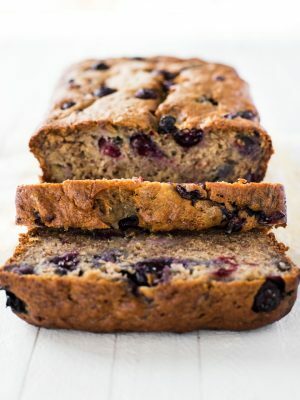 Pack them to-go for breakfast or as a sweet afternoon snack. These cookies combine a few simple ingredients and then chill in the refrigerator for 30 minutes. Coconut oil, maple syrup, banana, peanut butter, oats, vanilla, cinnamon, nutmeg and mini chocolate chips combine for one delectable treat. No baking is needed. They include everything I love about my daily oatmeal and my favorite afternoon snack. 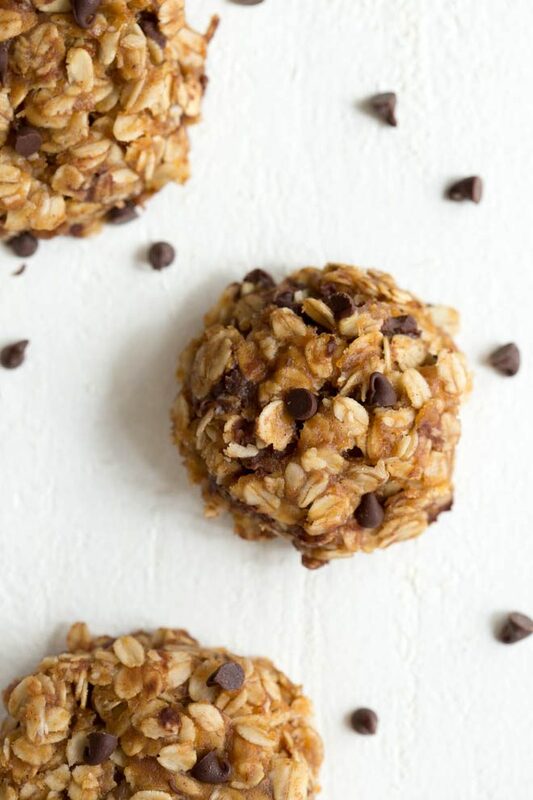 Made with peanut butter and oats, these cookies will fill you up. 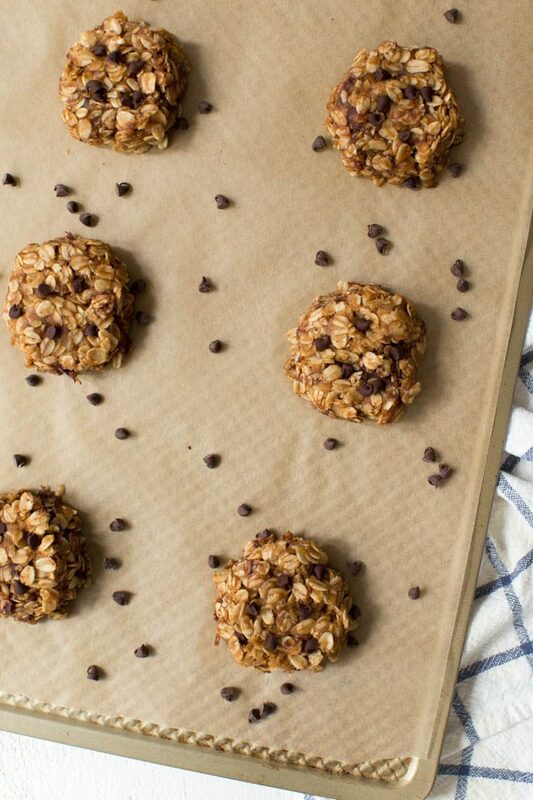 Each healthy oatmeal cookie contains 175 calories and are naturally sweetened with maple syrup. 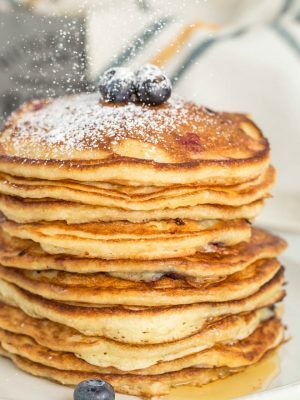 You can even cut back on the maple syrup without sacrificing flavor. While they do need to be chilled, I often pack these cookies as a snack when we travel on cold days. Toddlers, kids and adults love them. 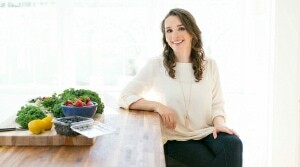 Make a batch or two each week and keep your fridge stocked with healthy snacks. With peanut butter oatmeal packed into little snack-size servings, you can take your favorite snack on-the-go. 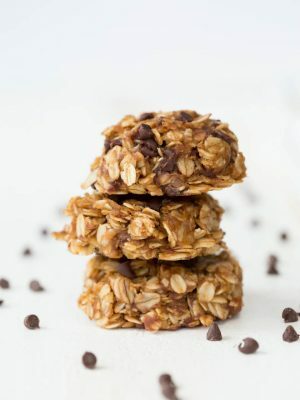 Healthy No Bake Chocolate Peanut Butter Oatmeal Cookies are made with a few simple ingredients and can be enjoyed for breakfast, snack or dessert! Kids and adults will love these naturally gluten-free and dairy-free no-bake cookies. In a medium sized saucepan set over medium heat, whisk together the coconut oil, peanut butter, maple syrup and banana until melted and smooth. Bring the mixture to a boil and then remove from heat. Whisk in the vanilla extract. Add the oats, cinnamon, nutmeg and salt. 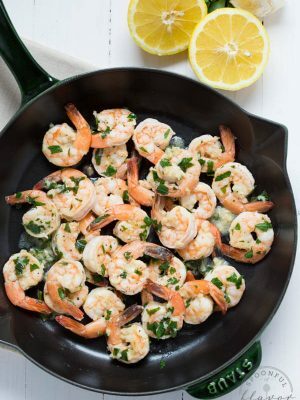 Fold together with a rubber spatula until combined. Let cool for two minutes, then fold in the chocolate chips. It's okay if the chocolate chips melt a little. Using a 1 1/2 inch cookie scoop, scoop out the dough and place on the cookie sheet. Place the cookies in the refrigerator until set, at least 30 minutes. Store the cookies in a sealed container in the refrigerator for up to a week. Enjoy! We use these Enjoy Life mini chocolate chips that are gluten free, dairy free and vegan. 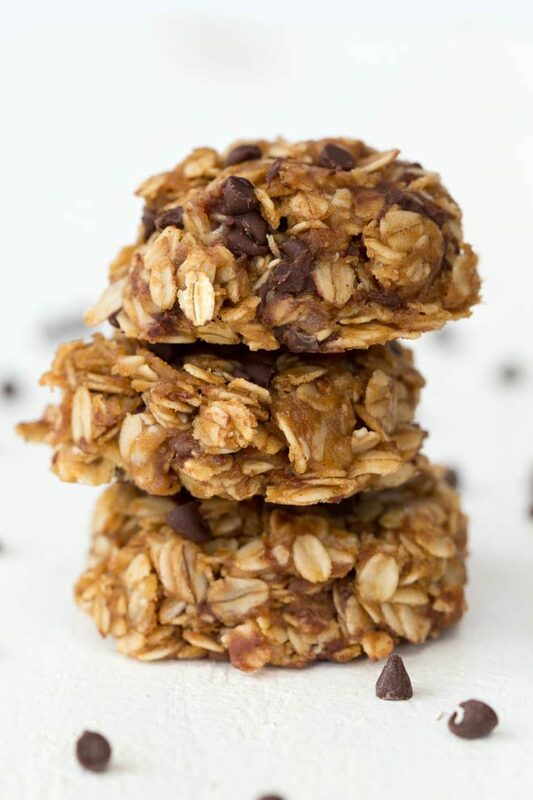 Did you try these Healthy No Bake Chocolate Peanut Butter Oatmeal Cookies? 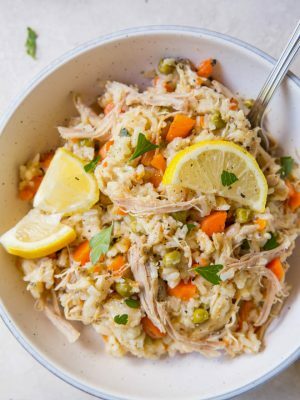 Don’t forget to share on Instagram and tag @SpoonfulFlavor and #SpoonfulFlavor so that I can reshare your photos! 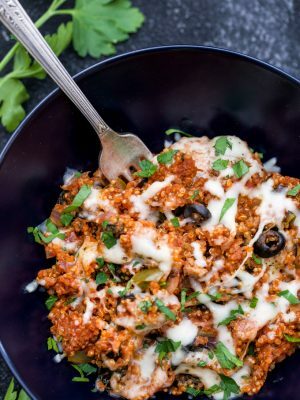 Wow this is a wonderful recipe I have ever seen.Thanks for the share.I would love to try and taste it soon. As much as I love to bake I also love a no-bake cookie. 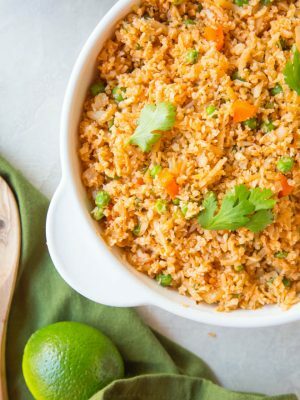 This recipe looks like a good one. 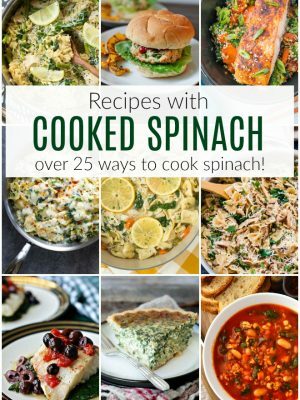 I will be trying it for sure!